It’s a bird! It’s a plane! Nope, it’s a waygook! To read more about zip lining in Daegu, check out the related post I wrote here! Fall is a new season for me. I was so looking forward to the beautiful colors of the leaves and the nip in the weather. Seoul did not disappoint. 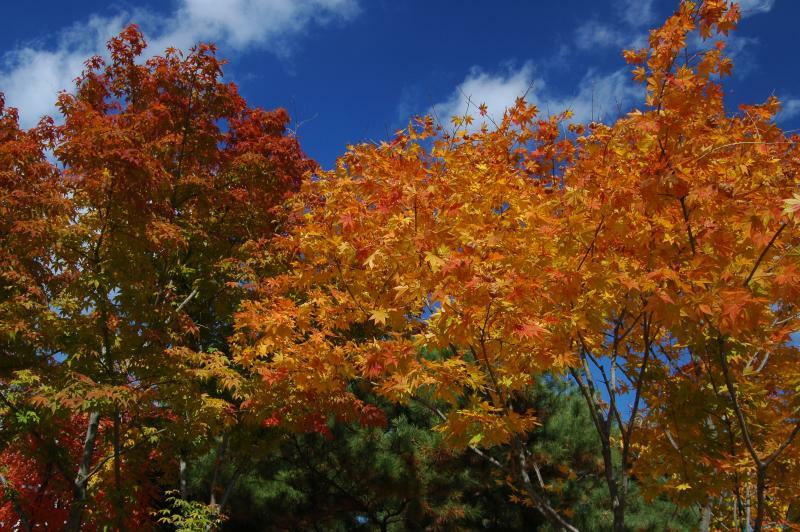 Though there are specific places in Seoul to enjoy the true colors of the season, i could see the colors at every signal! 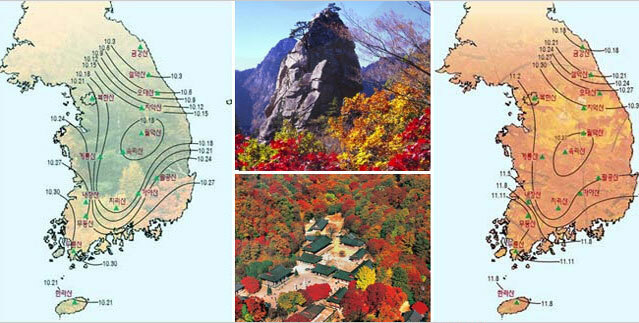 Beautiful fall colors we noticed on our trek to the top of the Great wall of Seoul. 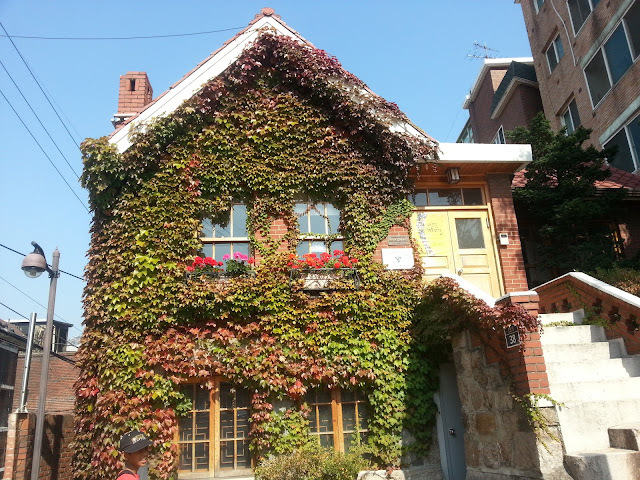 Beautiful fall colors on a poet's home in Seoul. Let the record show that no Photoshopping was used in these images - the colors come from a polarizing filter and some already vivid colors. 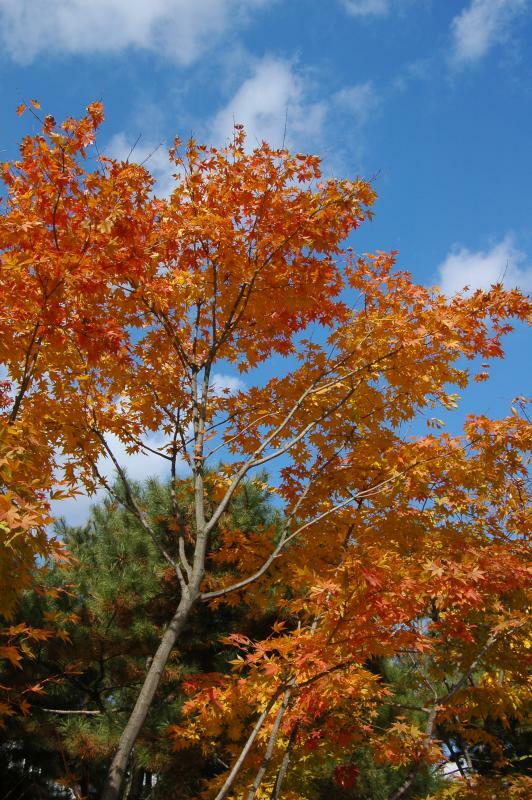 Korea.net has their 'fall color predictions' in for the top dozen or so mountains in Korea. Though the mountains are far from the only places you'll see the leaves changing colors, they are where people take special trips to enjoy the scenery. Expect the foliage to start changing as soon as the 3rd and as late as the 30th (the further south you go, the later the change starts, roughly speaking). By now, people in Korea have already noticed a bit of chill in the air - it's almost as though the heat switch got turned off right after Chuseok.